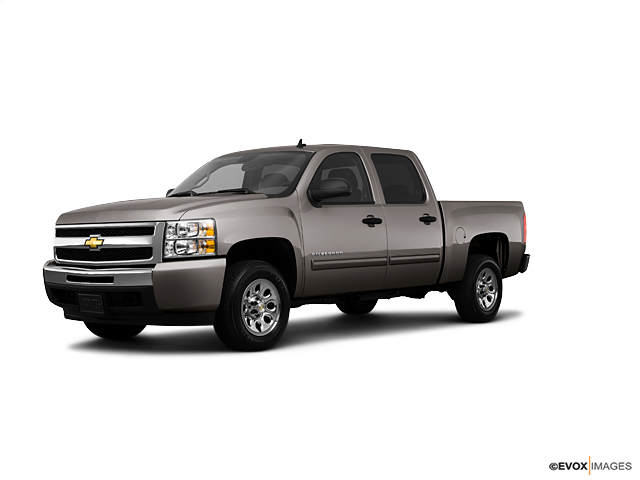 The 2007 Chevy Silverado 1500 is the most recent version of this timeless, reliable pickup. This year's version offers a larger bed with a lighter body. Chevy also added more convenient features including a power tailgate that can be operated from your key fob. You can select from a variety of engines depending how much power you need, including a diesel option. Look through our inventory of new Chevy Silverado 1500 trucks and choose the color and trim you're looking for. Give us a call at (734) 475-8663 to test drive the Silverado 1500.